Beauty brands have begun to roll out their holiday gift set offerings, and based on the ones that I have seen so far, they are pretty impressive. Not only are gift sets convenient, but the value that you are getting is just downright amazing and hard to pass up. Take for instance, Anastasia's Want You To Want Me Eye Shadow Palette ($34.00). 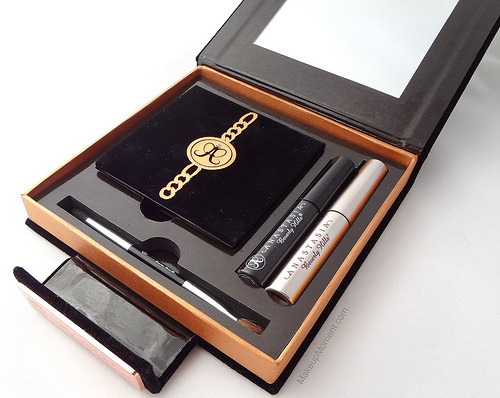 This paraben and cruelty free limited edition set includes nine eyeshadows, a liquid eyeliner, a mini clear brow gel, and a double ended eye brush. When I spotted this eyeshadow palette at Sephora, I didn't hesitate to pick it up. 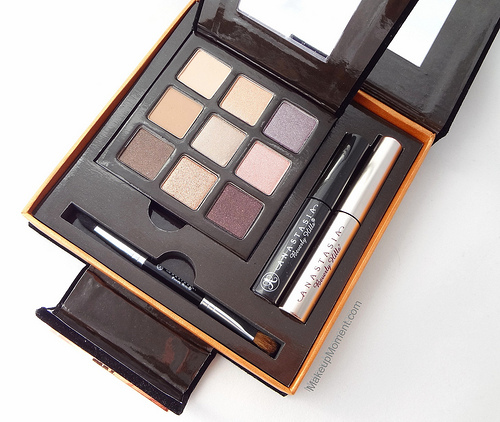 The shadow colors were right up my alley-not to mention perfect for the holiday season, and the extra beauty bits included just made this palette an even better buy. The items are securely housed in a square shaped, mirrored compact, with a magnetic clasp closure at the bottom of it. The palette is presented in a very attractive manner, and the added golden bronze detailing on the velvet exterior are a very nice touch. As expected, the velvet fabric does tend to attract lint and dust but, it's something that I can easily overlook. This eyeshadow palette contains an array of neutral and pretty plum shadows, that can easily work for creating day and/or night looks. Most of the shadows fall in the cooler end of the spectrum, but I think they are ones that will compliment everyone. For the most part the shadows are nicely pigmented, and they contain a smooth texture that is easy to work with, although, some are a bit on the powdery side. An eyeshadow palette that contains a variety of different finishes is always greatly appreciated. 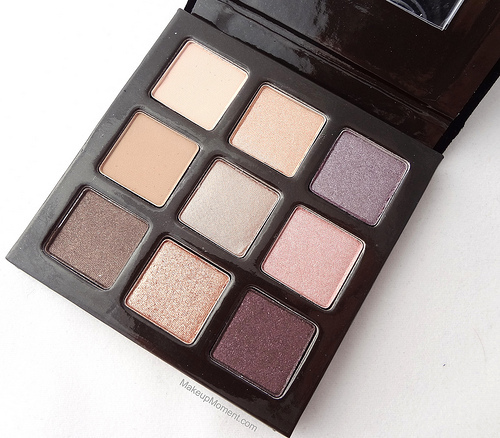 This one has a mixture of mattes, shimmers, pearls, and of course, no eyeshadow palette is ever complete without a few glitter shadows added into the mix-especially, if it's a holiday themed palette. As for lasting power, these eyeshadows can easily prolong for hours on my lids, atop an eyeshadow primer. I think it's pretty neat that the eyeshadows come in their own removable palette casing that includes a magnetic closure, and mirror inside. The eyeshadow palette is basically a smaller version of the larger one. Super cute, and the perfect size to bring along when traveling. It's great that I can just pop this smaller eyeshadow palette in my bag when on the go, instead of having to bring along the larger one. The eyeshadows do contain names, by the way. When the small eyeshadow palette is removed from it's compartment in the larger palette, there is an imprint of each of the shadow names listed. Although I apply the shadows with my own eye brushes, the included double ended eye brush is handy to have, for on the go application. The hairs are pretty soft, too. The liquid eyeliner is a nice inclusion in the set. 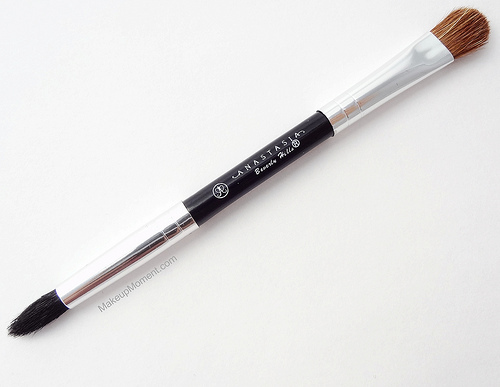 The rich pigmentation of the liner leaves nothing to be desired, and it sets quickly, too. I like that the brush tip is fine and flexible. Makes it easy to control when applying. 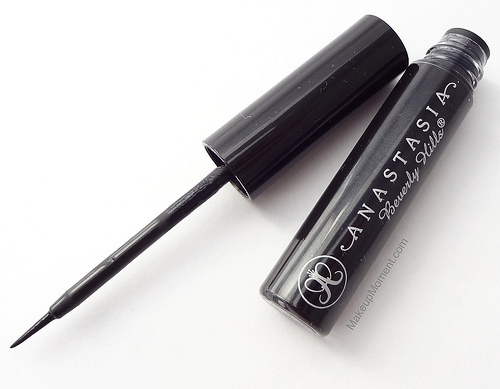 Brow gel is always great to have at hand. My eyebrows can get pretty unruly at times, so anything to help tame them is always welcomed. 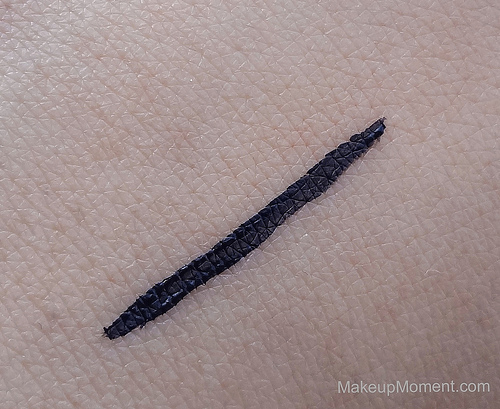 This mini brow gel goes on clear, and does in fact keep my brow hairs in tact all day, giving them a sleek and polished appearance. 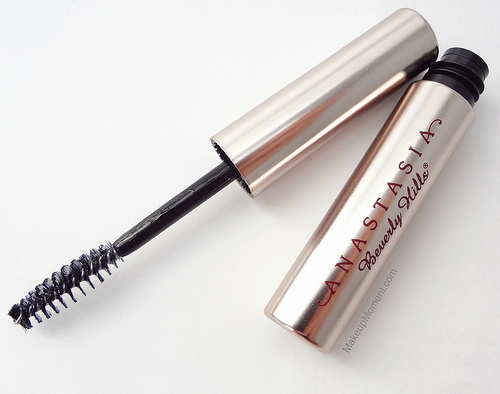 The formula is lightweight, dries quickly, and it doesn't give my eyebrows that uncomfortable crunchy feel. Overall: Anastasia's Want You To Want Me Eye Shadow Palette is one that I think many will enjoy. Not only is the value great, but the products themselves don't disappoint when it comes to performance. I love the eyeshadow colors. I haven't been able to put them down since first getting the kit. 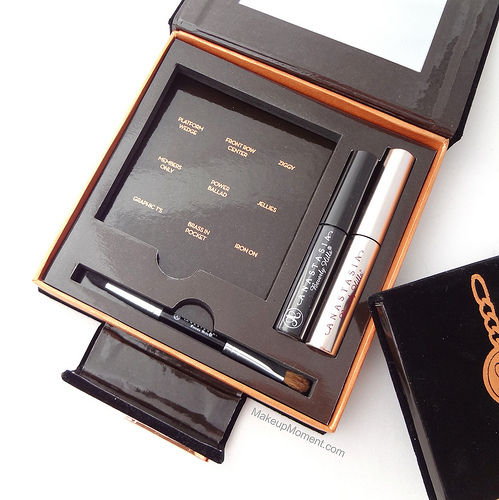 This set will make a great gift that makeup lovers are sure to love. This is also a nice treat to gift to yourself, that will be of great use not only for the holiday season, but all year long. 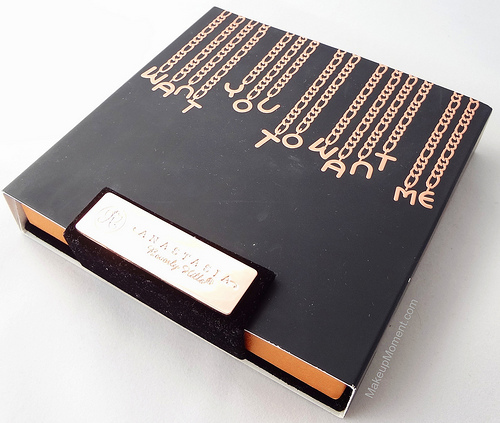 What do you all think of Anastasia's Want You To Want Me Eye Shadow Palette?